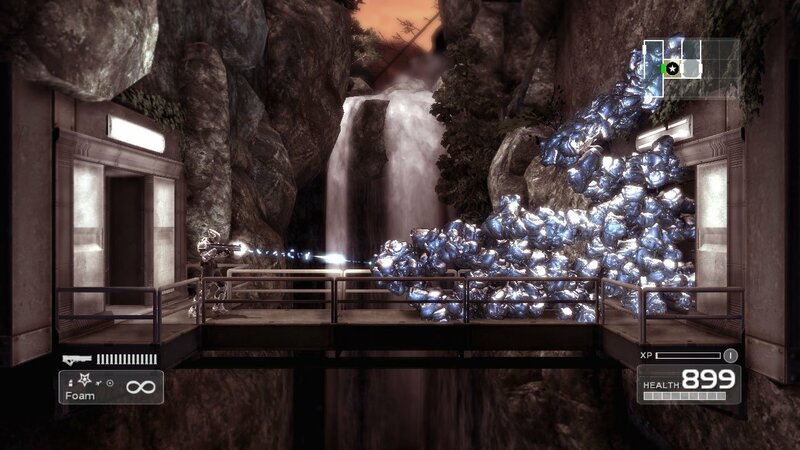 Epic Games and Chair Entertainment have remastered their Metroidvania Shadow Complex as expected. In a surprise twist, though, they're giving it away for free for a limited time. 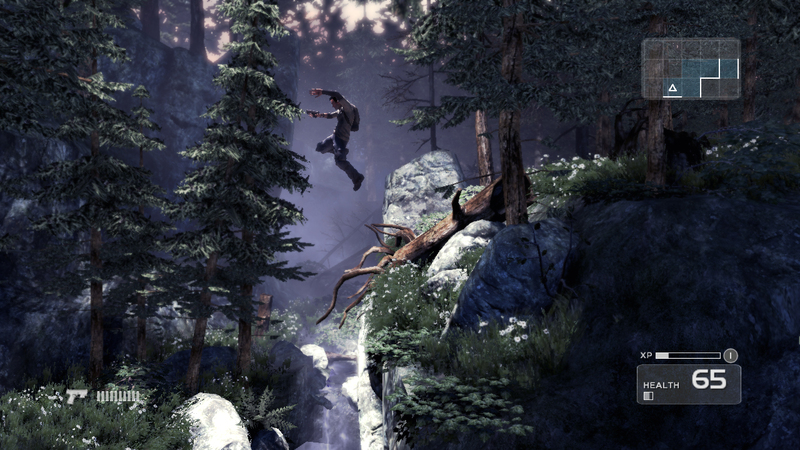 In Shadow Complex, Jason Flemming must rescue his girlfriend from a mysterious underground base filled with hostile soldiers. The story, set in the same world as Orson Scott Card novel Empire, was penned by long-time The Incredible Hulk writer Peter David. 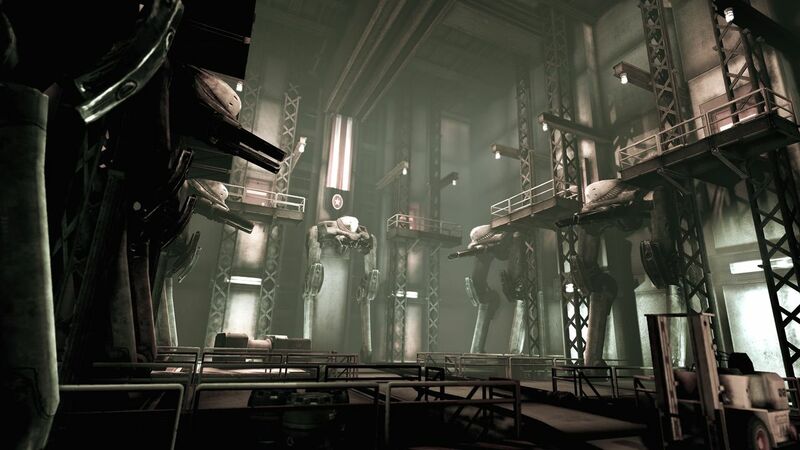 As Flemming fights his way through the complex, he'll gain weapons and abilities that allows him to access new parts of the facility. He'll also learn more about the plans of the mysterious army he's fighting. 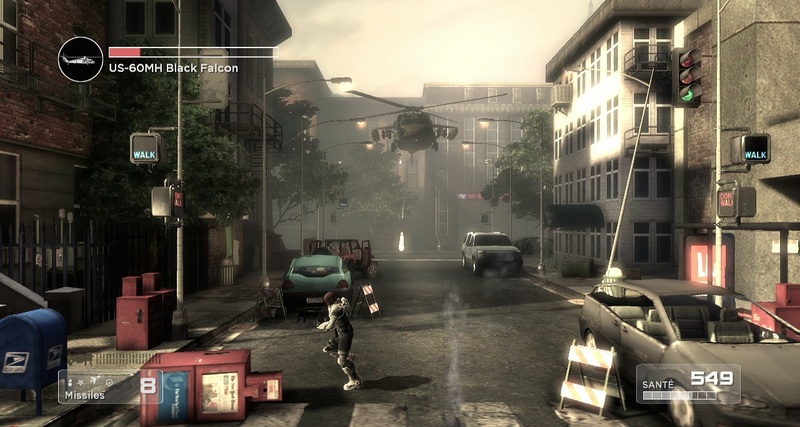 The game initially launched on Xbox 360 in 2009 to rave reviews. It was also one of the best-selling Xbox Live Arcade games at the time. Presumably some kind of exclusivity deal between Epic Games and Microsoft prevented other ports in the years since then. 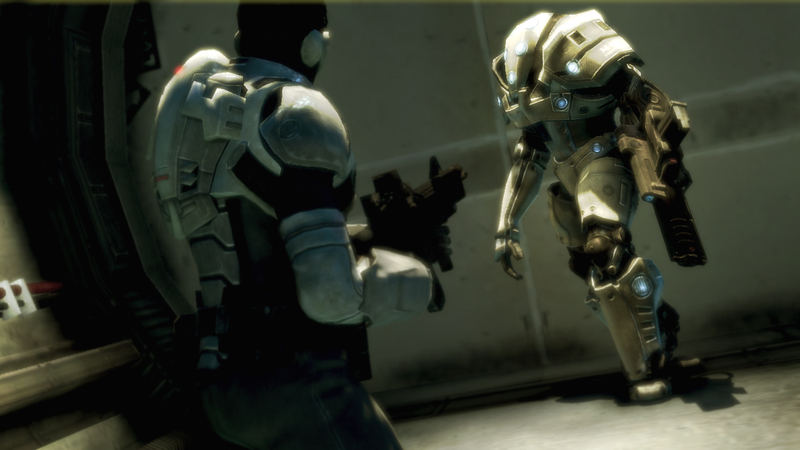 Chair and Epic built Shadow Complex: Remastered for PS4, Xbox One and PC. They say that Remastered was built in Unreal Engine 4 so the visuals are a step-up from the original version. Players will have new achievements and master challenges to pursue through the updated game. They'll also get access to new takedown moves. The game will officially go on sale for PC and consoles in 2016. No word on pricing just yet.